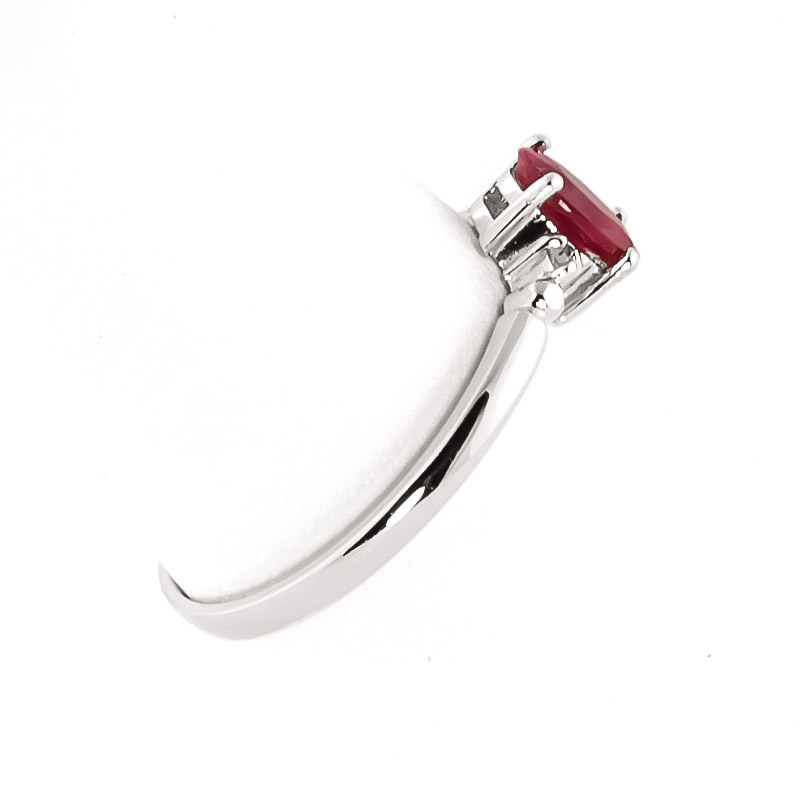 A beautifully elegant diamond and ruby Allure ring, handmade by our expert jewellers. 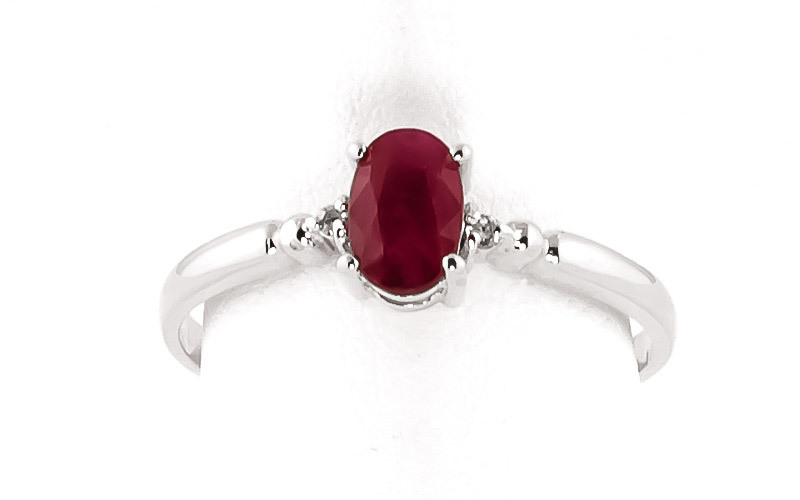 Each ruby and diamond featured is hand picked, ensuring only the most vivid and flawless stones are used. 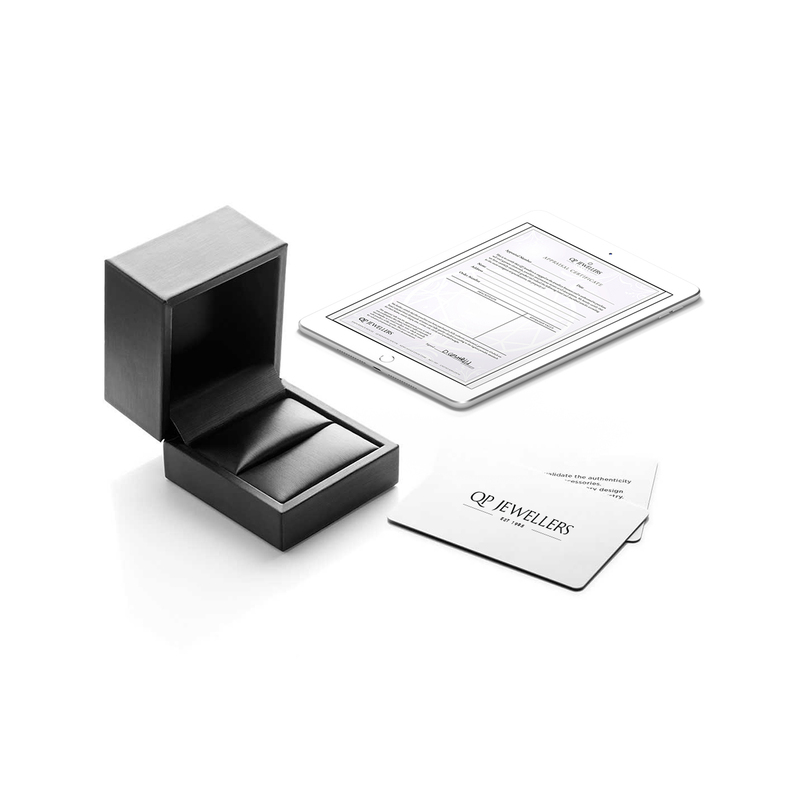 Unsurprisingly this is one of the most popular rings of the QP collection. Single 0.5 ct natural ruby, grade AA/VS1, two diamonds, SI-1/K, total 0.01 ct. Oval cut. Available from sizes A to Z including half sizes. Great for the cost, very happy.